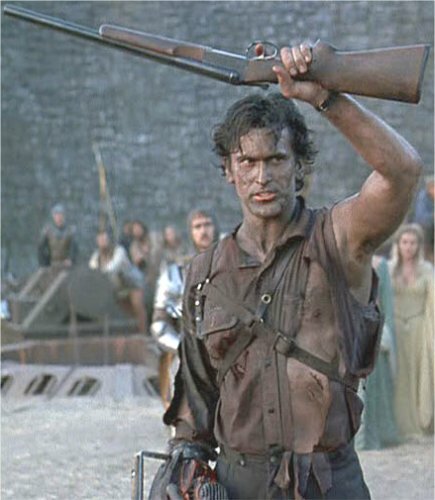 Ash Williams. Evil Dead. 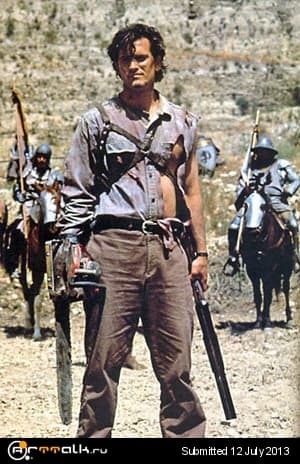 Army of darkness.